THLCO, your destination for the exterior cleaning of your driveway, patio, block paving, concrete, gutter and window cleaning services for your property in County Durham and surrounding areas includingFerry Hill and Darlington We're here to improve the kerb-side appeal of your property, whether that property be residential or commercial, we aim to provide you with the best service possible. We're all about helping you start an exterior maintenance project and maintain that project. Improving the exterior of your property not only makes it more pleasing to the eye but will increase the value of the property while complying with your building insurance requirement, that the external part of your property has an exterior maintenance plan in place. Maintaining the exterior of your property should not be frustrating or difficult. We have the best industry leading equipment to make your goals a reality without having to break any health and safety regulation or cause any damage to the environment. Contact THLCO Ferryhill Durham for a prompt reliable service. THLCO, your destination for the exterior maintenance of your property in County Durham and surrounding areas. 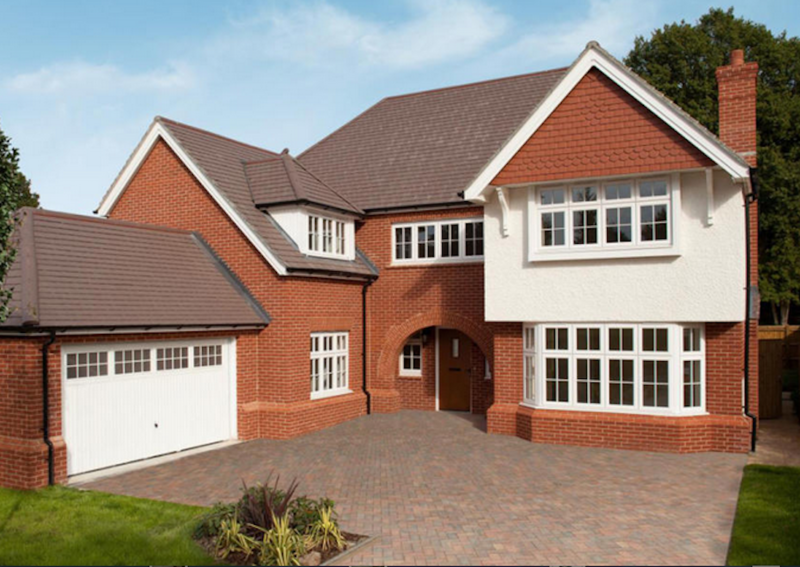 We're here to improve the kerb-side appeal of your property, whether that property be residential or commercial, we aim to provide you with the best service possible. 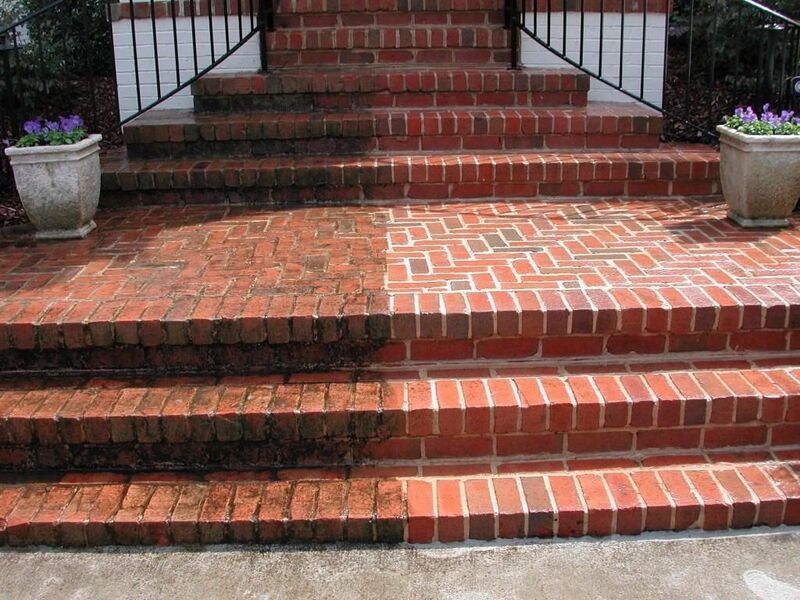 Achieving your exterior maintenance goals should not be frustrating or difficult. We have the best industry leading equipment to make your goals a reality without having to break any health and safety regulation or cause any damage to the environment. THLCO offer a full Conservatory Cleaning Service. Using purified water to throughly clean a gleaming finish is what can be expected. Professional Carpet Cleaning Extraction Service, residential or commercial clients welcome. 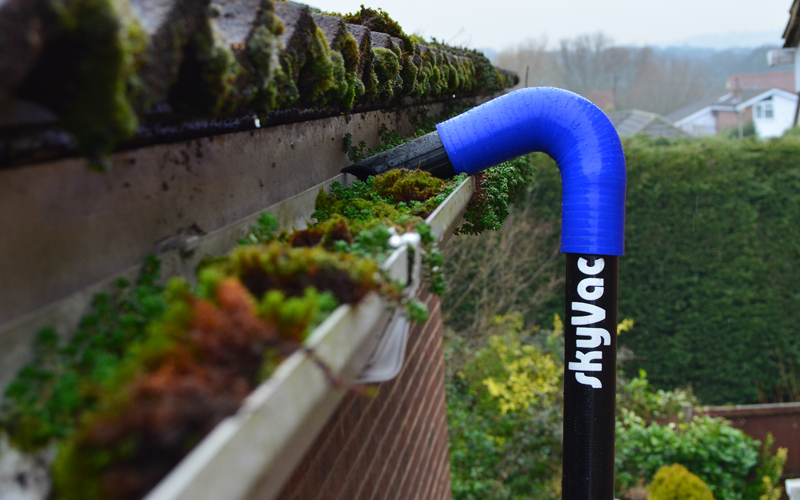 Remove dirt, mould and algae off your Fascia Boards, Soffit, Barge Board & exterior side of your Guttering. THLCO Cleaning Services utilises a Water-fed Pole System this eliminates the risk of injury. Our vehicle will arrive at your property with crystal clear, purified filtered water. Driveways and Patios are our specialities and we can remove dirt, grime, oil stains, algae, moss, weeds, chewing gum & much more from your block paved driveway, concrete or patio. Commercial strength vacuum, operated safely form the ground reducing risk. No need for expensive scaffolding/cherry pickers or ladders to reach those hard to reach gutters. Figures show that the majority of UK property owners spend less than £250 maintaining the exterior of their property each year. This risks their homes falling into a state of disrepair. Statistics provided by Lloyds Bank Insurance state the average household spends £714 on the exterior of their property each year, with 57% of households spending less than £250. The lack of external investment does worry many homeowners, who feel the value of their homes would be impacted by neighbours who have let their property fall into a state of disrepair. It is claimed that 35% of homeowners are unhappy about neighbour’s untidy gardens/driveway/path areas, while 19% claim neighbouring external buildings are in disrepair. It is important that homeowners take care of their properties externally. 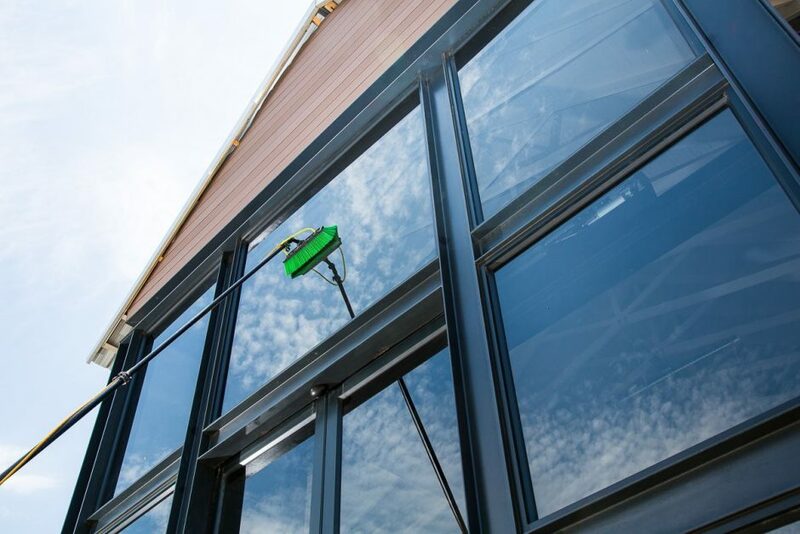 This is not just for aesthetic reasons, but also to prevent risking maintenance problems such as damp, leaking roofs and poor guttering, which, if left, can be an expensive issue to rectify and what was an external problem for the property becoming an internal problem as well. 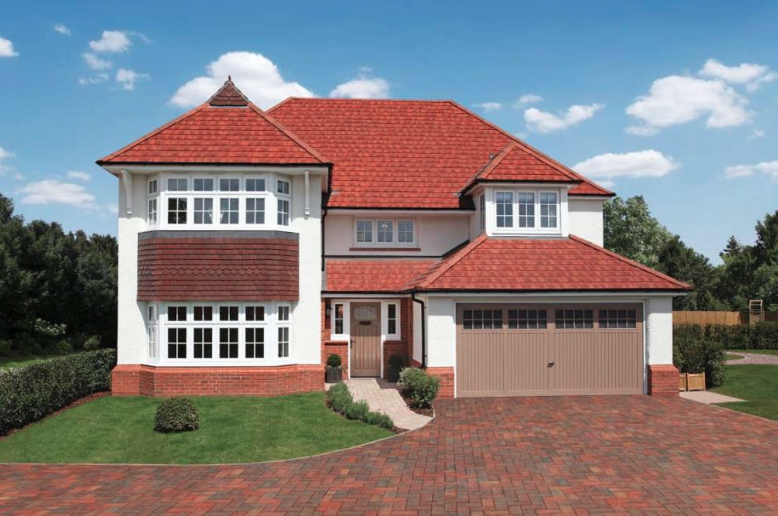 In contrast to money spent on the external part of the property, the average spending on property interiors is £3,579. According to a survey of 2,000 property homeowners, kitchens receive the most investment, with the average household spending £938 a year. The typical spending on a living room is £584 and on the bathroom is £527, while the average spend on bedrooms is £423. No one wants a home with a roof that leaks, always keep an eye on your roof to try and identify if it is leaking. You should be able to view most of your roof from the ground, if you can’t and would like a roof inspection via 360-degree camera please contact THLCO as we have the equipment to be able to product this for you. Roof - trouble shooting can sometimes be easier to identify from within the loft. Being able to see daylight isn’t a good sign! It’s not unusual for slates or tiles to have cracked and broken or blown off. Other parts of the roof can cause leakage and damp as well. Other areas which could impact the water tightness of the roof, include damaged flashing, guttering that is blocked and in need of cleaning. Leaves falling from trees will cause many problems, including blocked gutters and making paths slippery, due to the build-up of algae on the surface. Often the culprit is your neighbours trees. Leaves are the main cause of blocked gutters, but you can find all kinds debris in them such as masonry, roof tiles and vegetation. If water is dripping or falling sharply from one place when it’s raining, or is still dripping after the rain’s stopped, this is usually where the blockage is. To stop gutters getting blocked consider THLCO carrying out a gutter clean for you and if needed a gutter maintenance plan where we will visit your property on a scheduled basis to make sure your gutters are kept clear. This is advised where homeowners live close to a high volume of trees. 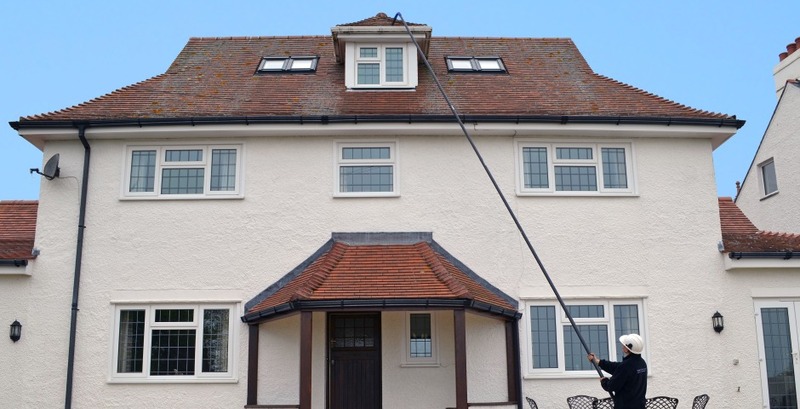 THLCO Ferryhill Durham Cleaning Services are an external property cleaning company who strive to help home owners improve the external aspects of their property. Please contact us today regarding your next gutter clean, patio/block paving/concrete wash and we will endeavour to give you a great quote backed up with first class service and where needed on-going support with a personal maintenance plan to keep your property in great condition.